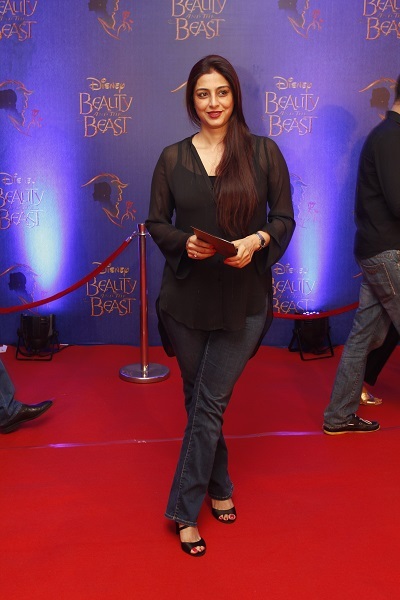 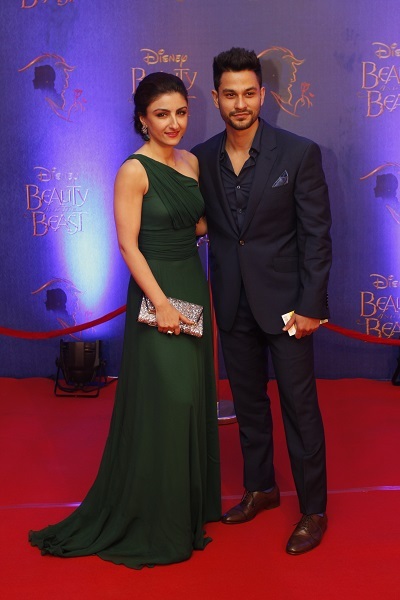 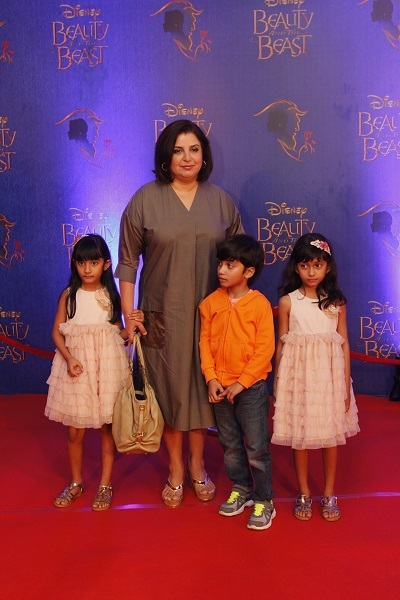 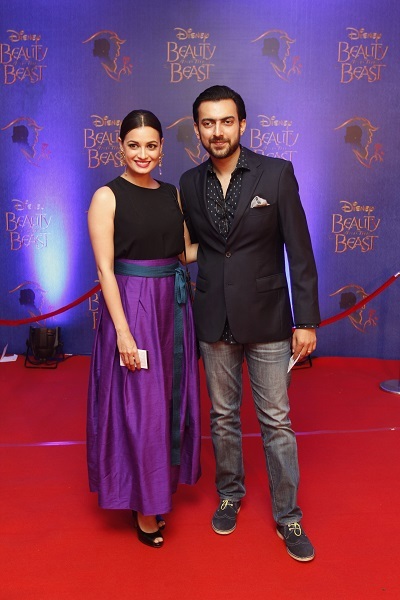 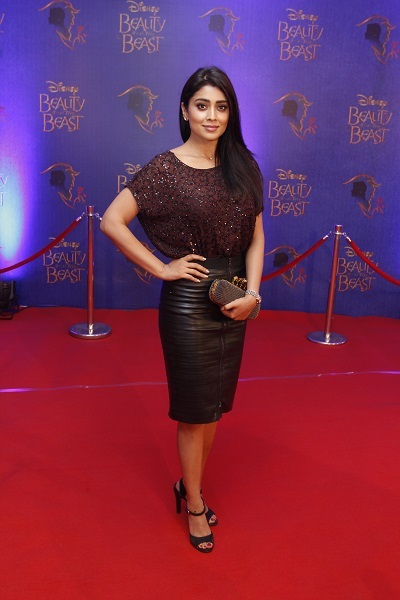 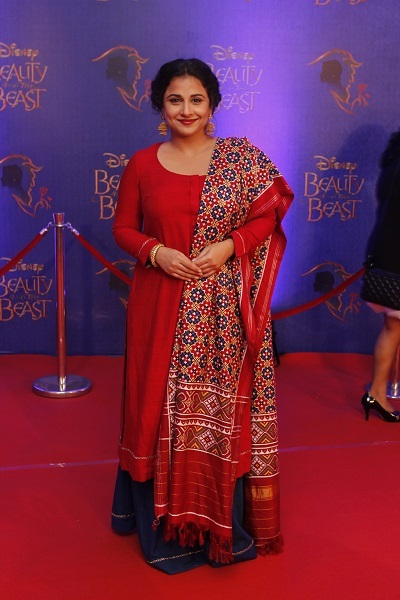 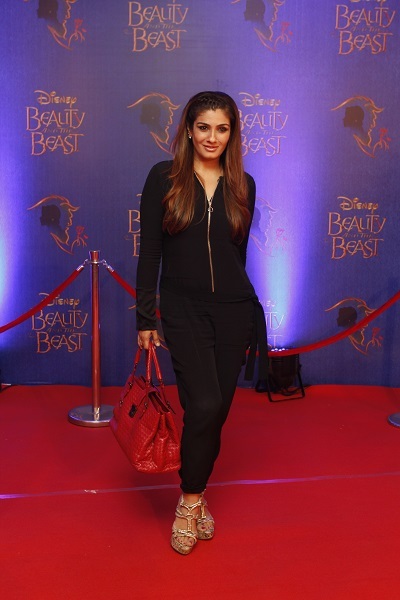 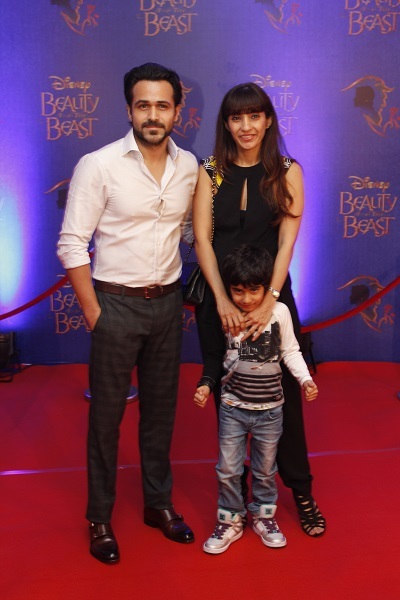 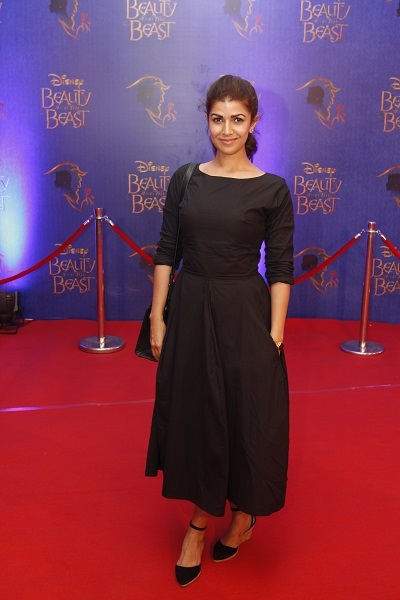 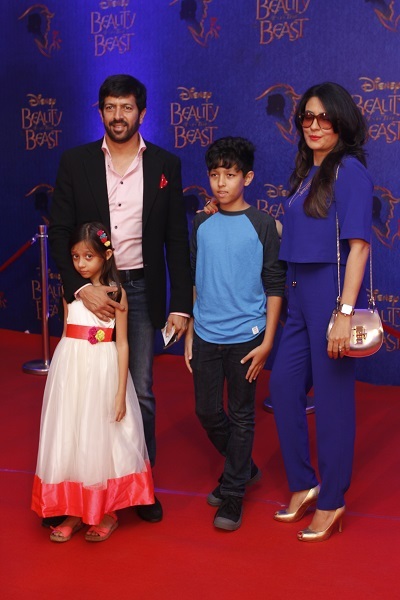 Mumbai’s elite made its way to the NSCI stadium for the premiere of Disney India’s mammoth musical production Beauty and the Beast. 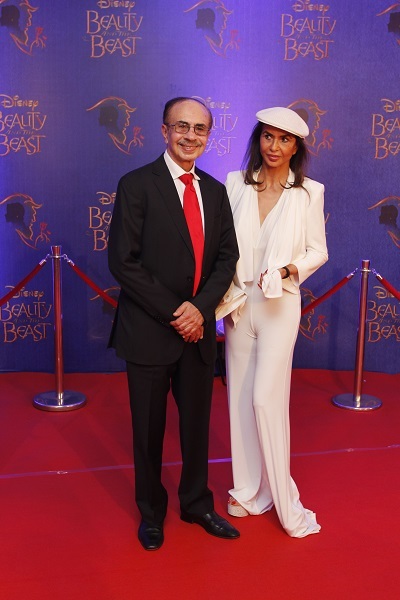 The show started fashionably later than the appointed hour, but conversations were swiftly silenced as soon as the fairy tale unfolded on the humungous stage. 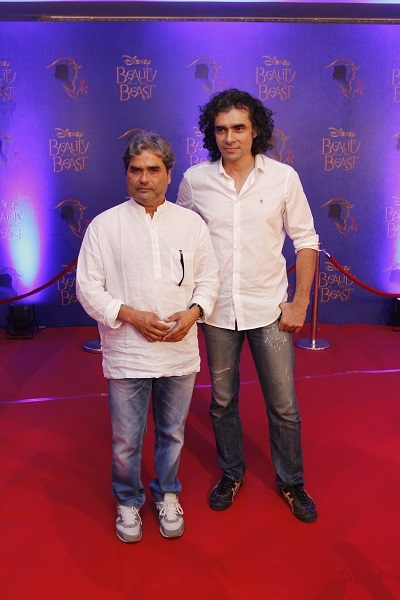 The standing ovation at the end said it all.